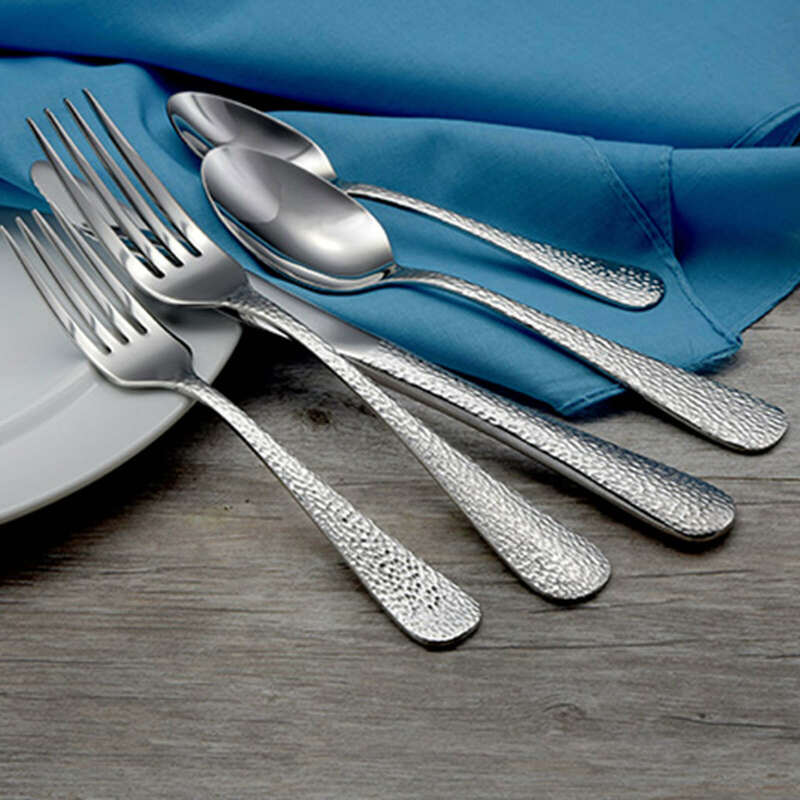 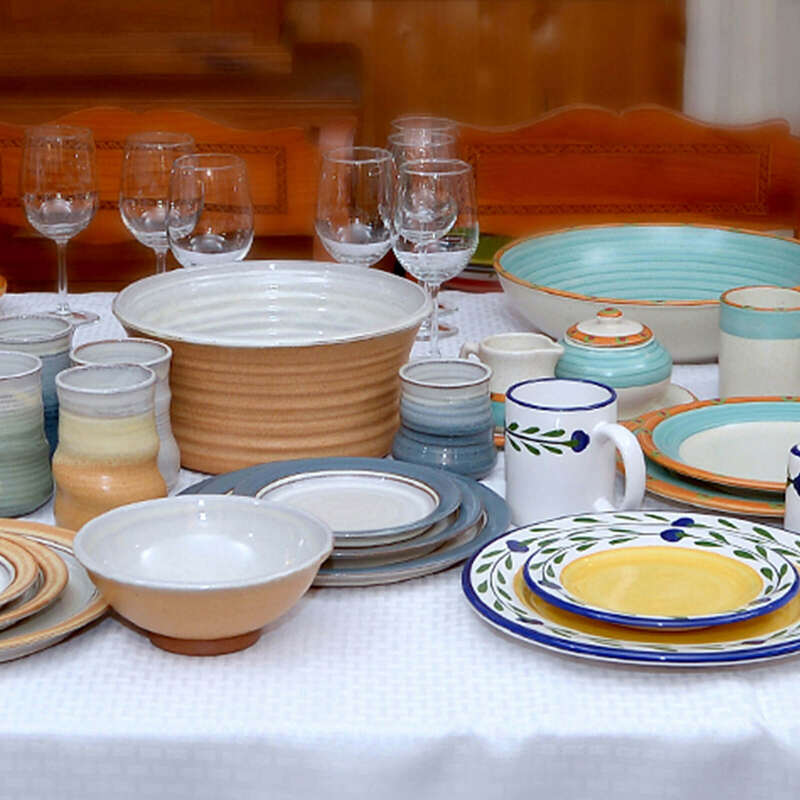 At Liberty Tabletop we believe that a perfect table is set with high quality American made items. 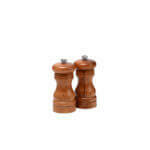 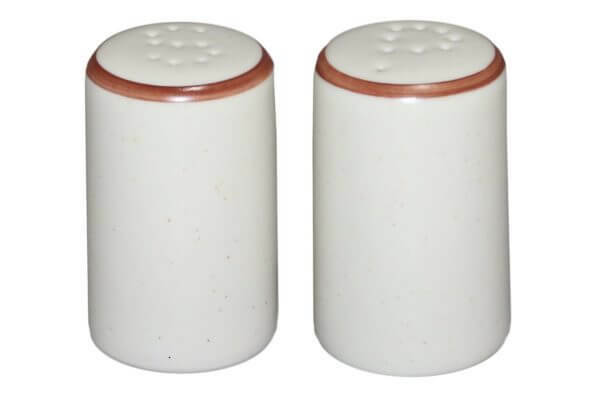 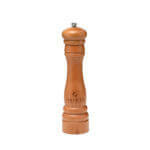 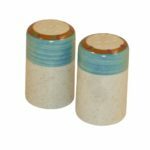 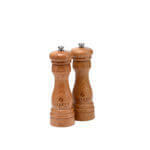 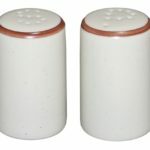 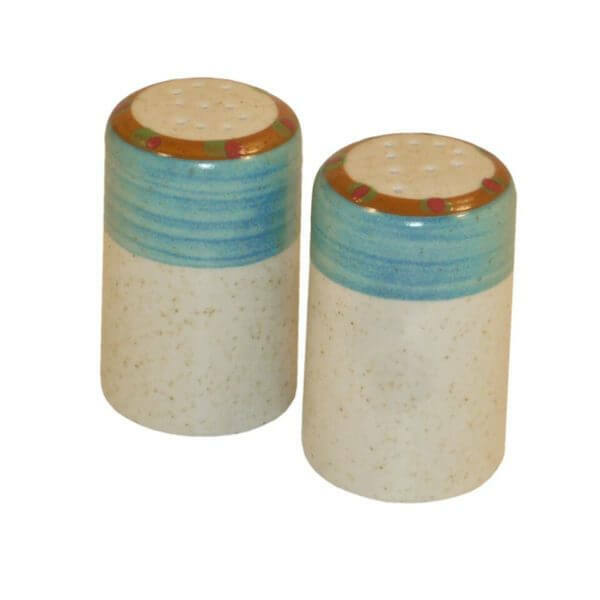 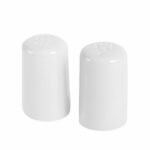 That is why we are excited to offer a variety of Salt & Pepper Shakers made in the USA. 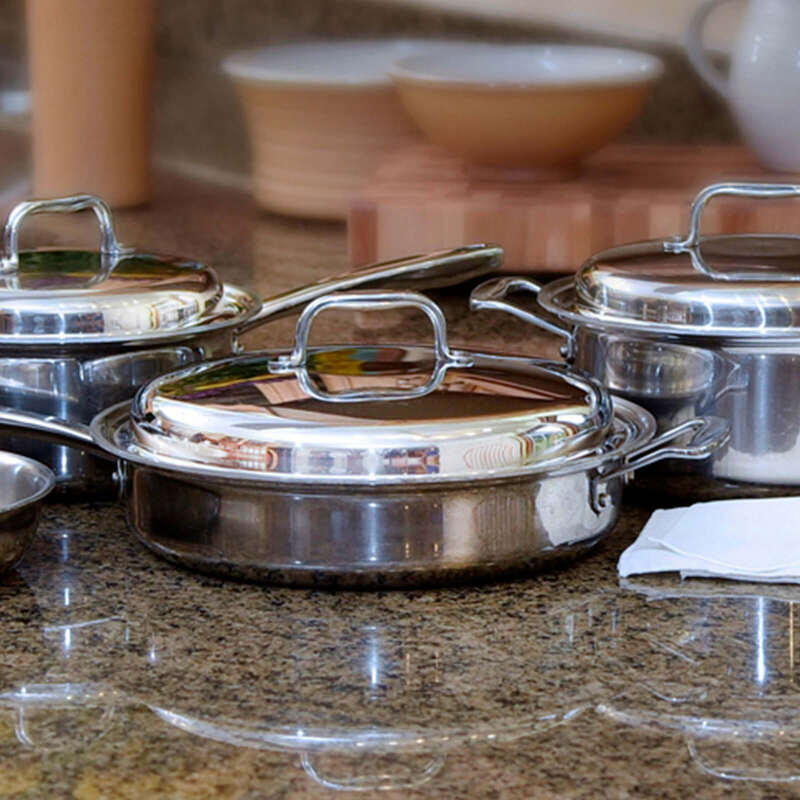 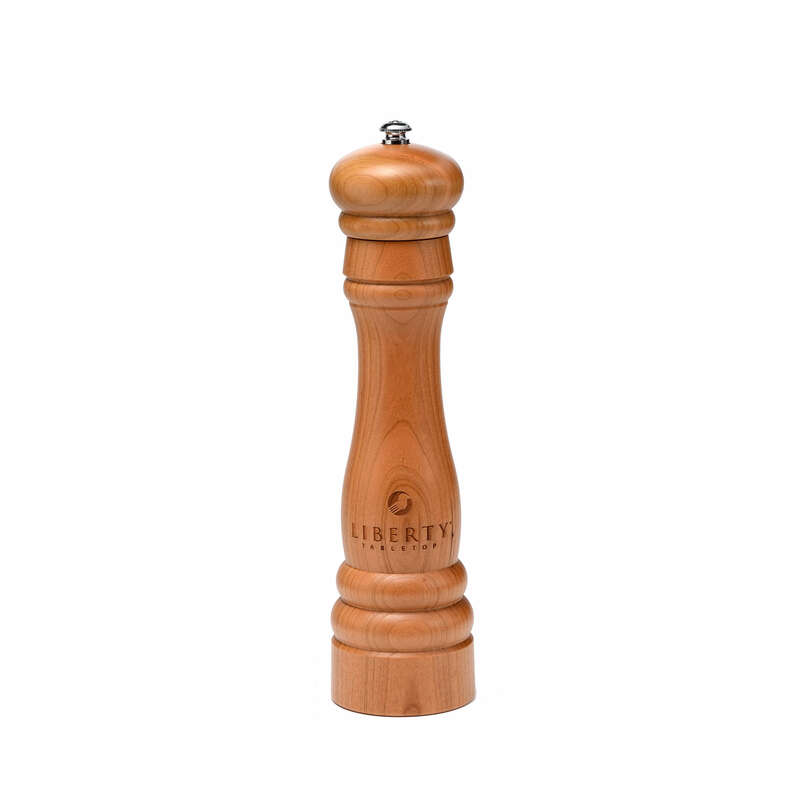 Liberty has teamed up with other American manufacturers to offer our valued customers beautiful Mills and Shakers that are sure to be a great addition to your kitchen! Salt & Pepper Mills and Shakers come in a set of two, except for the Large pepper grinder. 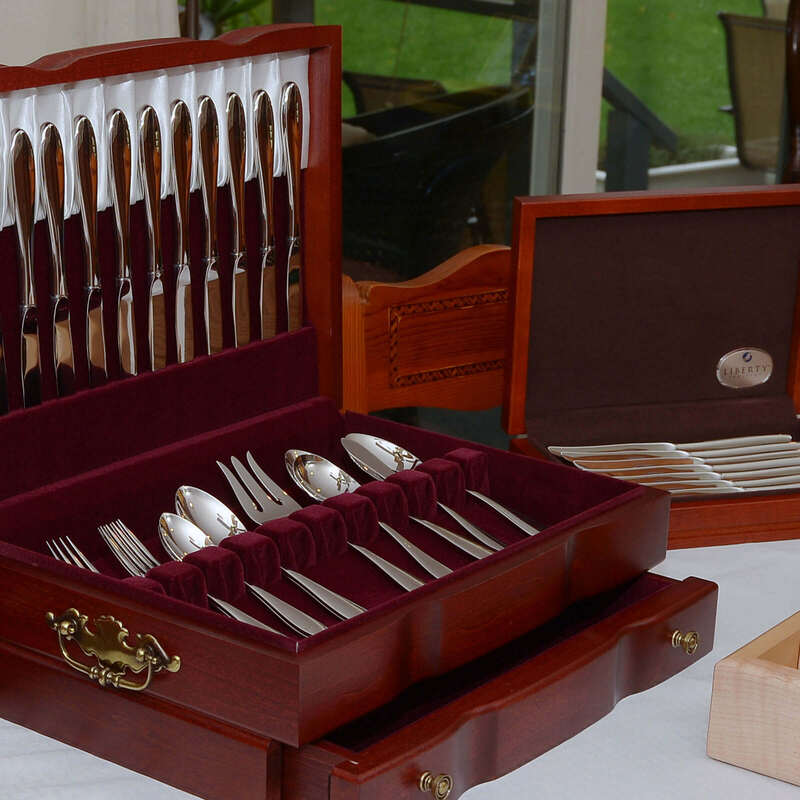 These items currently only ship within the continental United States. 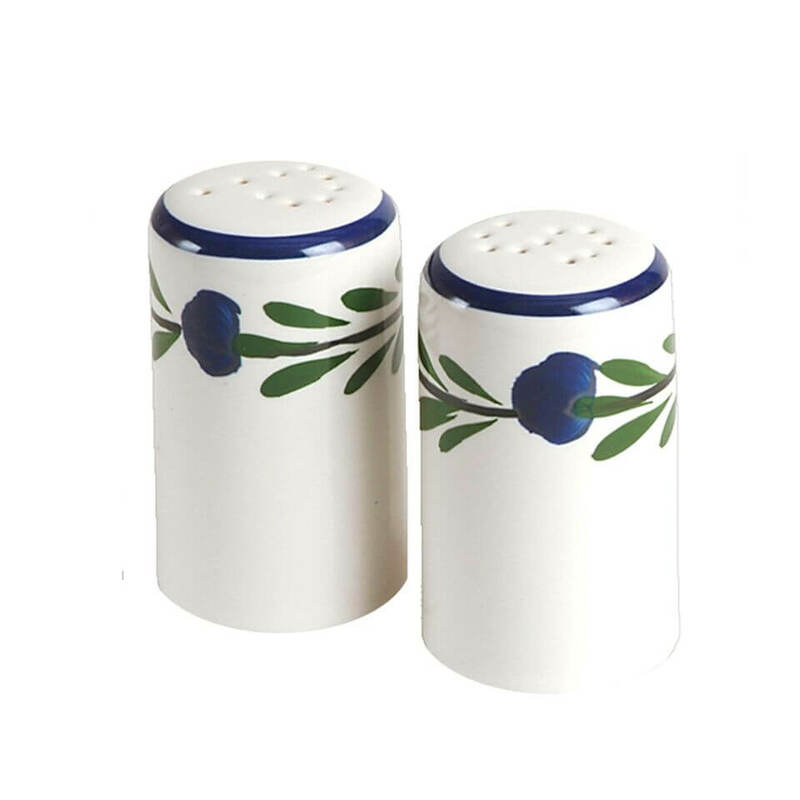 Note the Logo may vary slightly from the image.